Tabu to play Allu Arjun’s mom! Tabu to play Allu Arjun’s mom! Hyderabad, Mar 23: Actress Tabu is all set to be seen in a Telugu film after nearly a decade but surprisingly, in a mother’s role. According to a source, Tabu will play mother to Allu Arjun in his upcoming film, directed by Trivikram Srinivas, who approached the actress for the part. 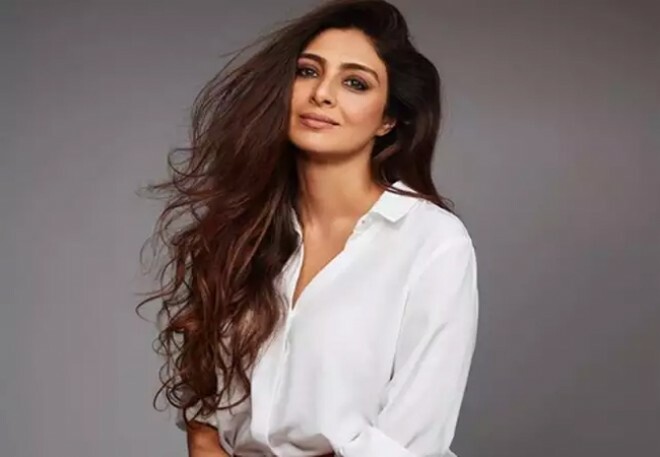 “The mother’s role is very important in the film and Trivikram wanted someone new, so he approached Tabu,” says the source, adding that though he was considering other actresses, Tabu’s performance in Andhadhun clinched the deal for her. “Allu Arjun also took the news in a very positive way,” adds the source. Interestingly, Tabu made her debut as lead actress with a Telugu film Coolie No.1 opposite Venkatesh in 1991 while her last Telugu film was Pandurangadu. In the last few years, she has acted mostly in Hindi films.